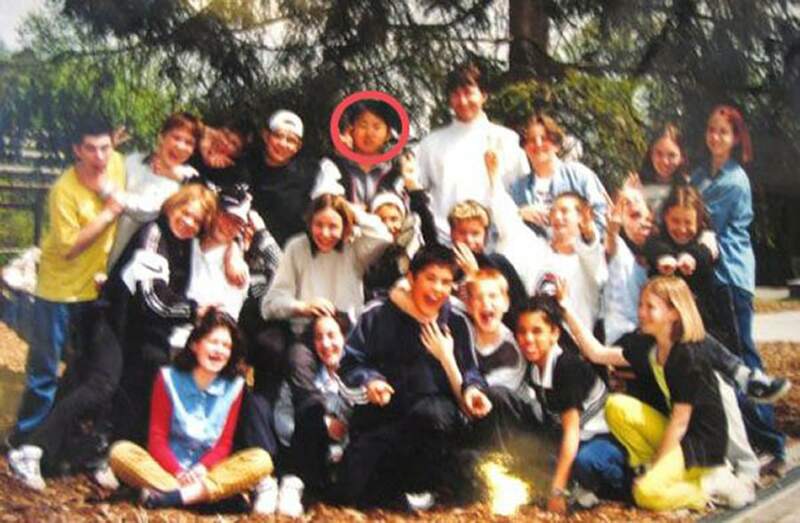 An undated photo made available by the Berne International School believed to show Kim Jong Un (circled) posing with schoolmates during his school days in Switzerland. Former pupils of a school in Switzerland believe the young lad who loved playing basketball and watching action movies and was always "good for a laugh" may have been none other than Kim Jong Un, son and anointed successor of the late North Korean leader Kim Jong Il. 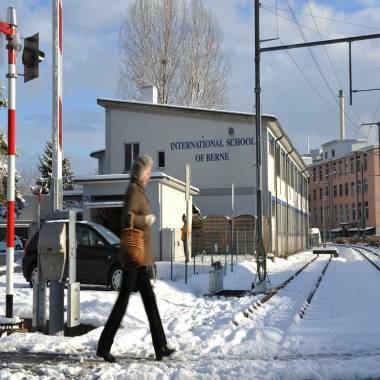 A general view of the International School of Berne in Guemligen, Berne, Switzerland, on Dec. 19, 2011. Joao Micaelo, who now works as a chef in a Vienna restaurant, told Reuters he was a good friend of a North Korean teenager with a different name when they both attended the German-speaking Steinhoelzli school in Berne from 1998 to 2000. But he only learnt of his true identity in mid-2009 from Japanese and South Korean journalists, he said, adding he recognized him in photographs. "He was a big fan of the Chicago Bulls ... His life was basketball at this time," Micaelo said. "I think 80 percent of our time we were playing basketball." Local administration education director Ueli Studer told Reuters that a boy known as Pak Un, registered as a child of a North Korean embassy employee, attended the Steinhoelzli school in the Berne suburb of Liebefeld from 1998 until just after starting 9th grade in late 2000. 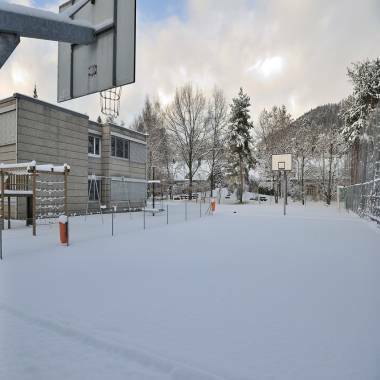 A basketball court at the school in Berne. "The student Pak Un attended the school for two to three years and left abruptly in the middle of a school year," he said, adding that this was not unusual for children of embassy employees. "Pak Un attended a class for non-German speaking pupils but then quickly moved over to another class. He was described as well-integrated, diligent and ambitious. His hobby was basketball," Studer said. Studer said he could not confirm nor deny that Pak Un was in fact Kim Jong Un. Marco Imhof, another former schoolmate, told Swiss television last year that his friend Pak Un spoke a mixture of German and the local Bern dialect of Swiss German. "He was funny. Always good for a laugh," Imhof said. "I can't believe that I played basketball with him here and now he could rule North Korea." Read the full story. 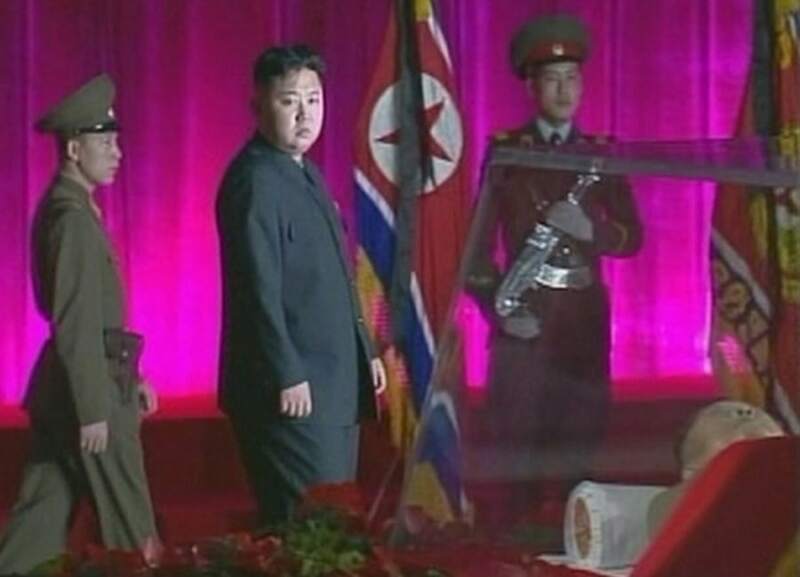 Kim Jong Un pays his respects to his father Kim Jong Il who is lying in state at the Kumsusan Memorial Palace in Pyongyang, North Korea, on Dec. 20, 2011. Will younger Kim's aunt and uncle be North Korea puppet masters?